Last year ‘Living Survival’ presented a feature about our Patrol 35L Pack. In the meantime, the channel’s audience has grown to almost 50,000 subscribers – and we’re proud to share that our Double D 45L pack is the channel’s recommended Winter Bug Out Bag. Living Survival features survival, prepping, outdoors, bushcraft and gear reviews in its channel on Youtube. Today it’s followed by almost 50,000 viewers all over the world. 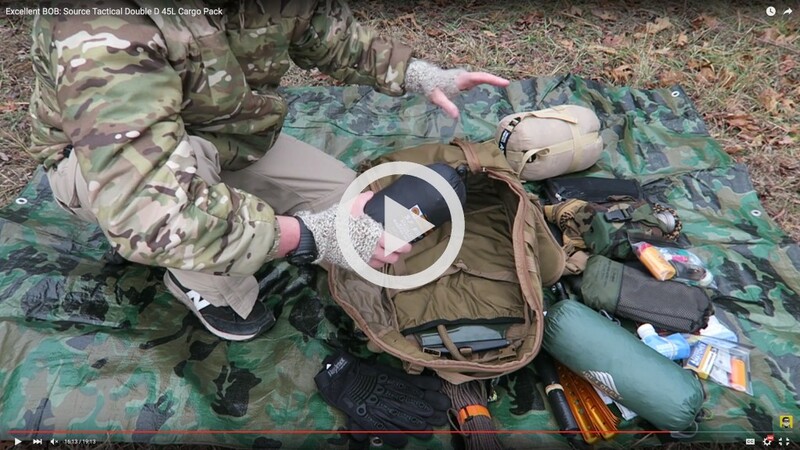 This week, take a look as Ben presents our Double D 45L 3 Day Pack as his Winter Bug Out Bag.